LAVAZZA a modo minu latte coffee machine HALF PRICE is $84.50 providing a classy experience of latte with the true taste of milk. 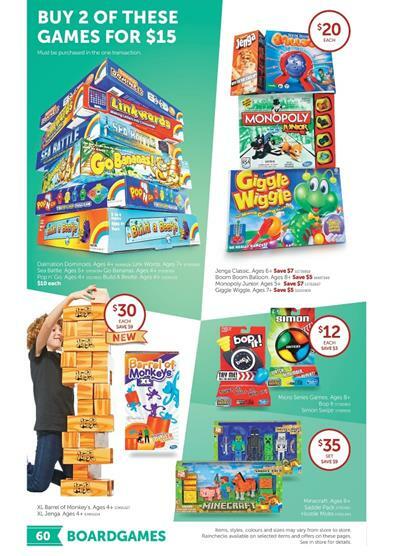 Target Toy Sale 2015 craft toys and board games is one of the most popular toy category of the Target Catalogue. An excellent choice of board games like Monopoly, Operation with Minions and Craft toys featuring Play-Doh toys improving the creativity of intelligence of a kid. Play-Doh is a unique brand producing this educational and good looking toys. More brands like it are featured on the Target. 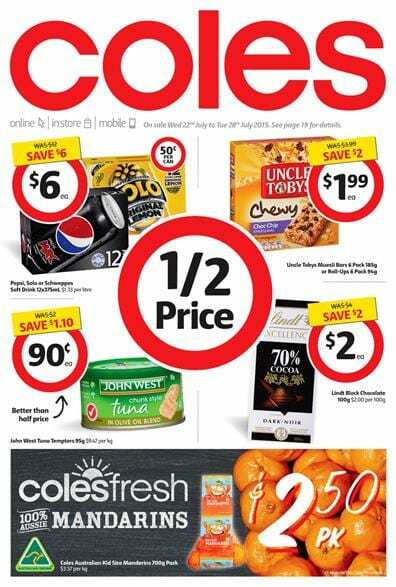 Prefer this catalogue to find your favourite toy and get the best deals. Don't miss out other catalogeus as well. Toys R US and Kmart have got a good range of toys too. Hasbro is another brand of the toy sale catalogues.